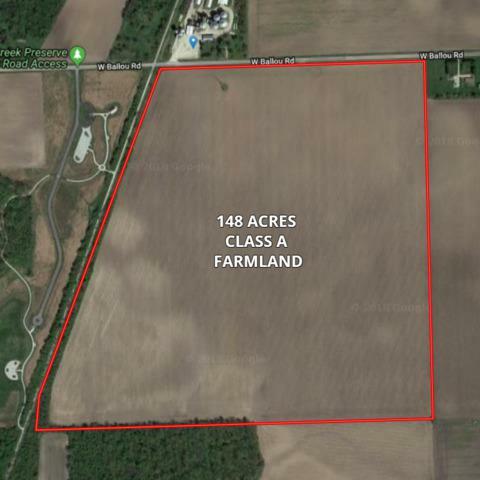 148 acres of top quality class A farmland with a PI of 138.4. Nice road frontage and just east of the Wauponsee Glacial Trail. 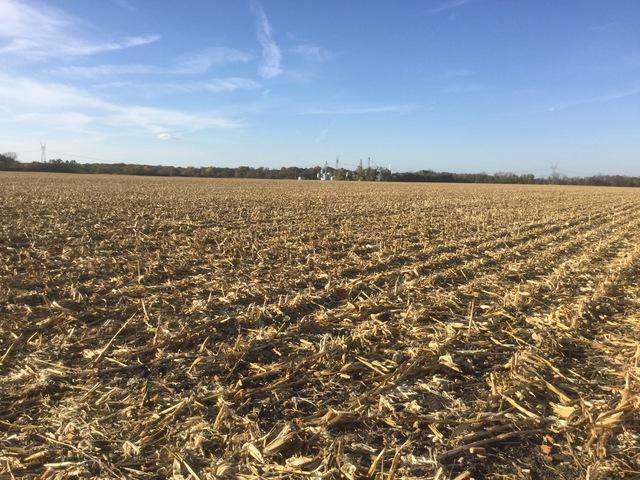 One of the best farms in Will County. 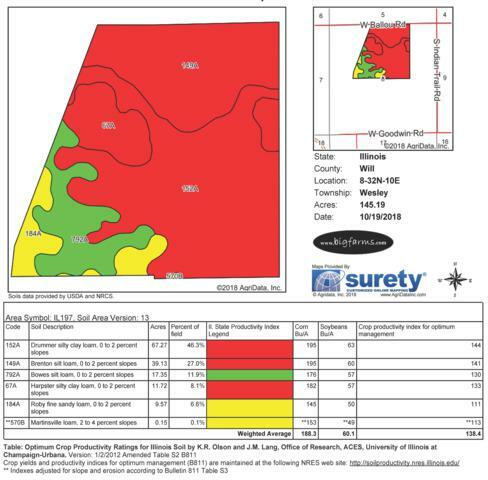 The farm is in section 8 of Wesley Township, Will County. 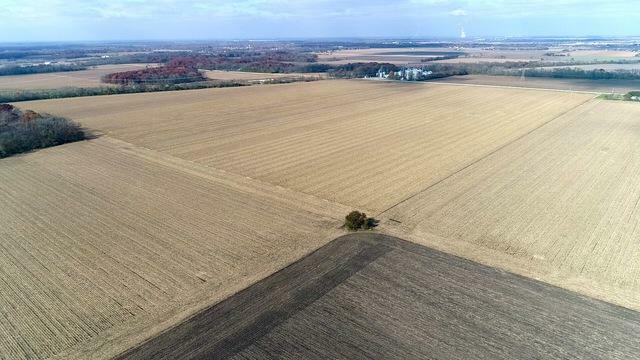 Level farmland and appears to have good drainage.Open Lease for 2019.